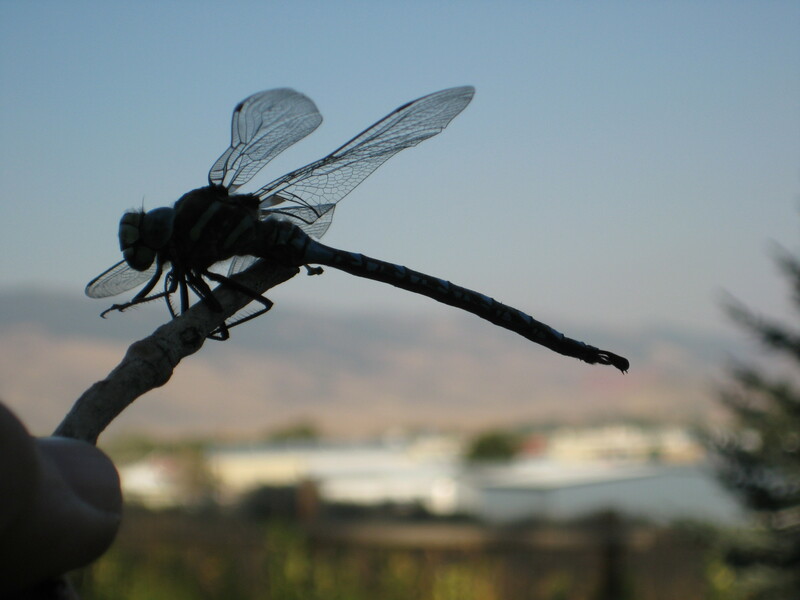 Dragonfly, Cody, Wyoming, photo © 2012 by Tracy Clark. All rights reserved. mired in mud, frozen there. I offer a small branch of hope. sky and soft distant mountain. About Marylin: Marylin (aka oliverowl) is a freelance writer living in Wyoming. She has written essays for a weekly column in the Ventura Star Tribune and collaborated with her grandson on two illustrated books for children. She currently writes with the Cody Writers. Her previous pieces for red Ravine include the travel essay Rollin’ Easy, Writing Practices Kindness and Cloud, and two memoir pieces, Images From The Past, and Two Little Girls & A World At War. In 2010, Marylin was published in the book, From the Heart — Writing in the Shadow of the Mountain, a collection of work from members of Write On Wyoming (WOW), a group of authors and aspiring writers living in northeastern Wyoming. Her contributions to From the Heart include two works of fiction, To Love Bertie Lou and The Appointment Book, and a collection of haiku, Seasons in Wyoming. 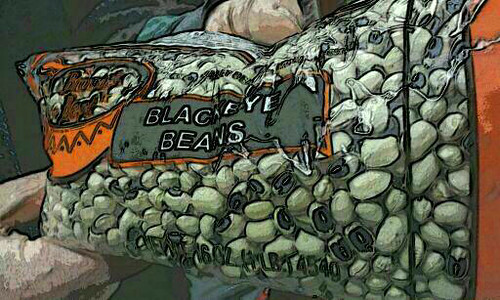 Black-Eyed Peas, Droid Shots, Minneapolis, Minnesota, December 2011, photo © 2011-2012 by QuoinMonkey. All rights reserved. We are just about to dive into our rice and Southern black-eyed peas. A bowl of good luck to celebrate the New Year. It’s the anniversary of two couples that we know (Happy Anniversary!) and the birthday of our feline, Kiev. She was born January 1st, 1995 and turns 18 years old today. She will celebrate with her own tin of Fancy Feast Ocean Whitefish & Tuna Classic. 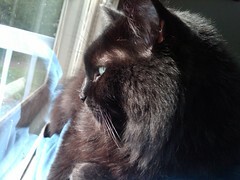 Kiev is named after the city in the Ukraine and is the sister cat to a friend of Liz’s whose male cat was named Moscow. May he rest in peace. Mr. Stripey Pants is sitting in a thunderbolt of sun, a zen-like state that makes me feel peaceful just looking at him. He is recovering well from his surgery. Happy New Year to red Ravine readers and people all over the world who are celebrating anniversaries, birthdays, and new beginnings. Peace, abundance, and prosperity on the journey through 2012. I hear it’s the Year of the Dragon. 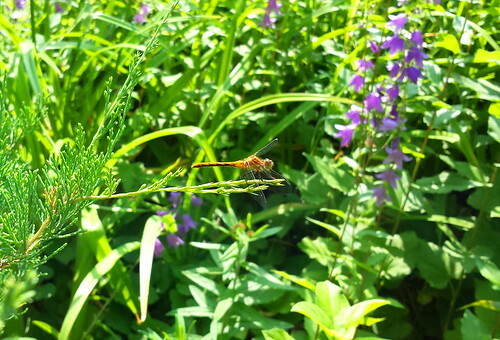 Does that include dragonflies? -posted on red Ravine, New Year’s Day, January 1st, 2012, Happy Birthday, My Familiar!